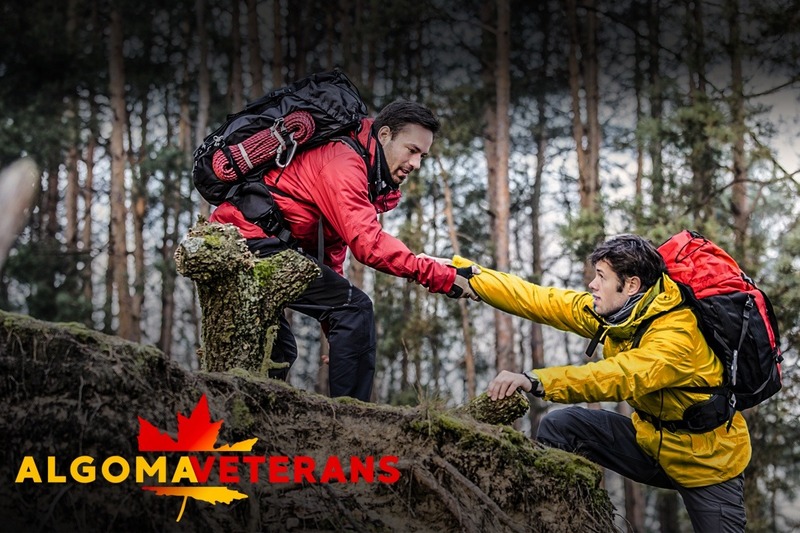 The Algoma Veterans Association (AVA) is a Not-For-Profit organization which was founded for soldiers and veterans of the Algoma region to help them gain skills that can be transferred to the civilian workforce as well as help develop confidence, independance, and social skills, which will allow them to support their communities. The AVA will help veterans find meaning and purpose as well as helping to minimize the effects of PTSD. Our first main project will be called "The Superior Ridge Retreat" (SRR). SRR will help participants become self sustaining, allowing them to find meaning in civilian life. Once funding is secured it will be used towards buying land, building a cottage/resort, bunkies, & facilities. The retreat will be created in dedication to the memories of our dear friends, brothers & sisters, who have taken their own lives as a result of suffering from PTSD without receiving adequate support.